Geraldine is a journalist, filmmaker, content creator and multi-platform program developer serving clients like WNET/PBS in NYC. Her recent film, Until 20, a documentary about a young athlete living with cancer which won 9 audience awards at 15 international film festivals, will feature at a bi-partisan screening on Capitol Hill. Previously Geraldine held an influential role as executive producer with CNN’s Original Program Development team and was VP of Inclusion. She led CNN’s "In America" documentary team creating 11 award-winning documentaries that explored the American Identity, focusing on communities previously underserved by the media. In 2016, under her watch, CNN achieved its highest diverse audience levels ever ranking no1 across cable news with Black, Hispanic and Asian viewers. 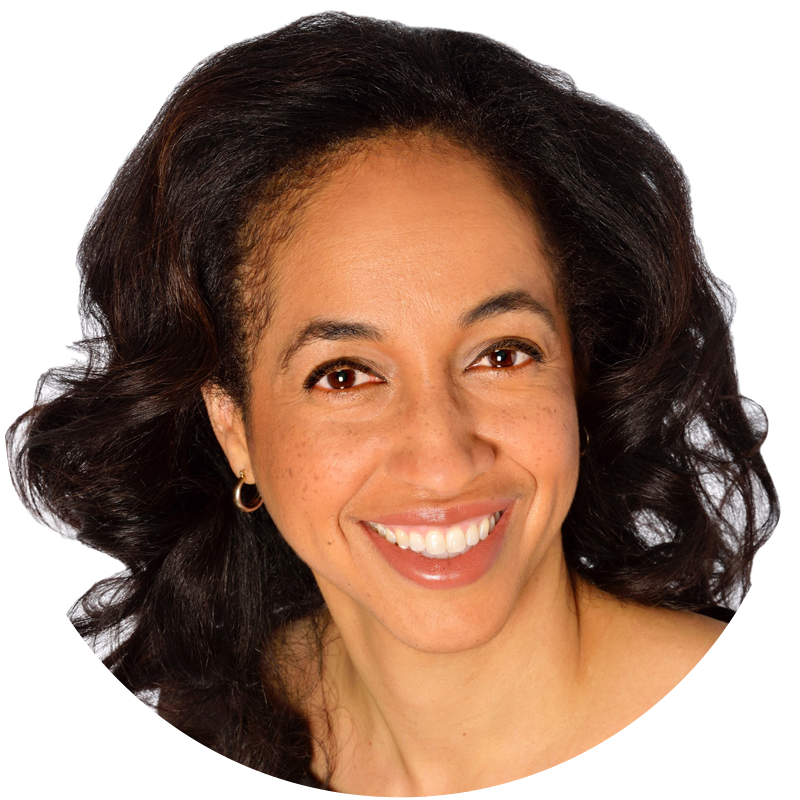 Prior to CNN, Geraldine was at NBC News and MSNBC, and co-chair for NBC News' Diversity Council. Geraldine’s multiple awards include 5 Emmy awards, an Alfred I. DuPont Award and two Peabody Awards, two RTNDA-Unity Awards, two National Association of Black Journalists First Place Documentary Awards, four New York Association of Black Journalists awards, four New York Film Festival Awards, the US Films Video Festival Silver Screen Award, two National Headliner Awards, the “Chris” Award of the Columbus International Film and Video Festival, the Anita Hill Gender Justice Award and Catalyst Change Award from the Council of Urban Professionals.